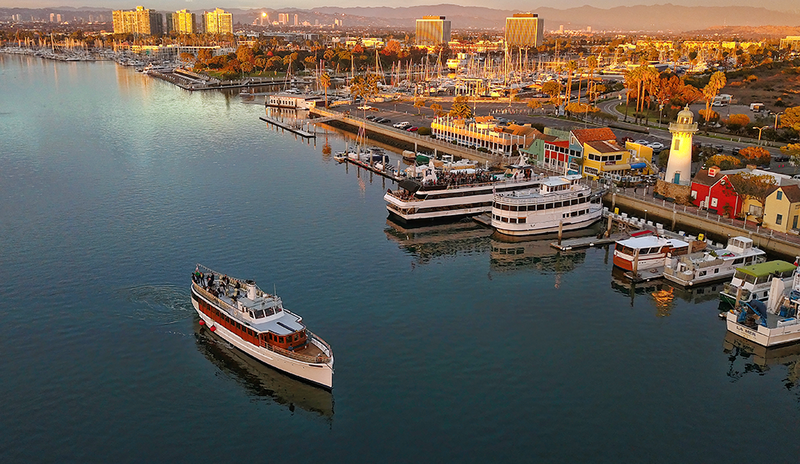 Hop aboard Hornblower’s yacht for the Wine Down Wednesday Cruise in Newport Beach. 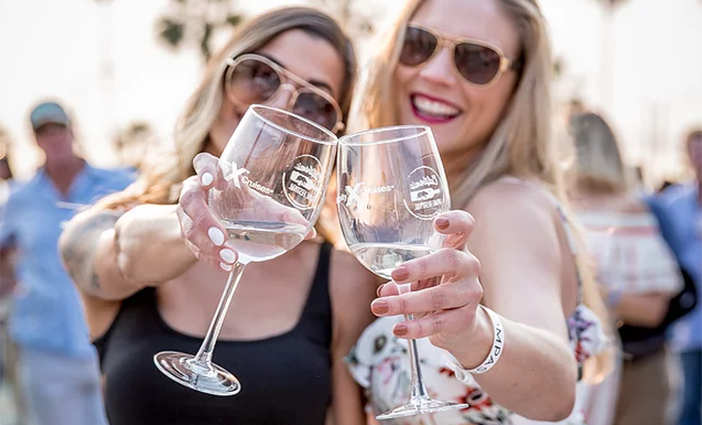 With spring in full bloom, Orange County brings you food and wine festivals, family-friendly festivities, Easter happenings and more. 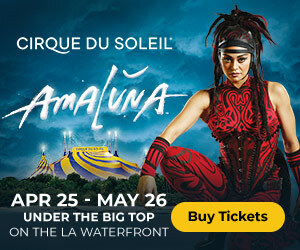 See our list of 30+ top Orange County things to do in April. 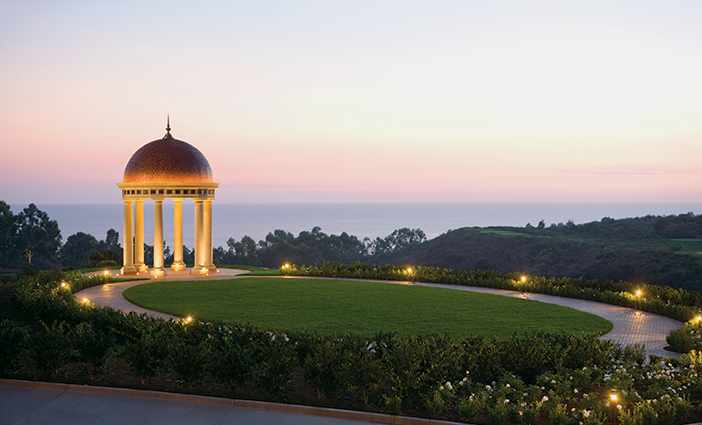 Catch an outdoor screening of “A Star Is Born” at The Resort at Pelican Hill. April 6. Come hungry to the 16th annual tasting event that showcases a variety of delectable sips and bites from more than 40 local restaurants, caterers, bakeries, beverage vendors, wineries and breweries. Full pours from wineries and breweries are available for purchase, as well as musical entertainment, a silent auction and raffle. 5:30-9 p.m. $15-$45. Los Cab Sports Village, 17272 Newhope St., Fountain Valley. Tickets. 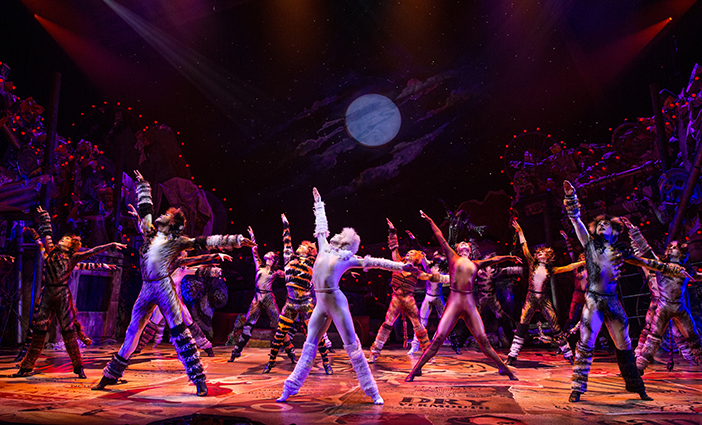 See “Cats” at Segerstrom Hall in Costa Mesa. 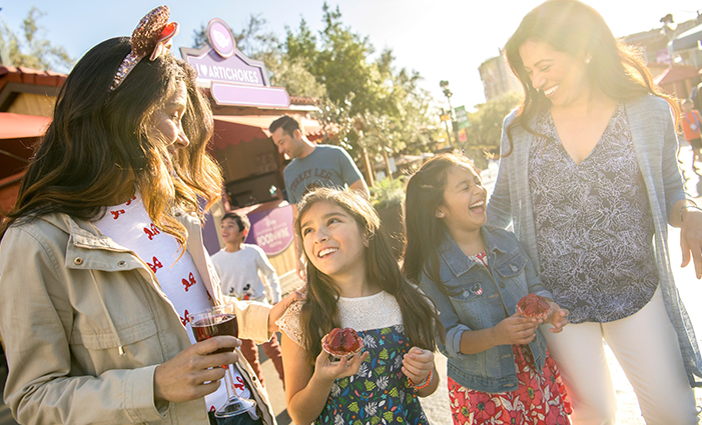 Fill up on food and drinks during Disney’s California Adventure Food & Wine Festival. Cheers to the annual California Wine Festival in Dana Point. 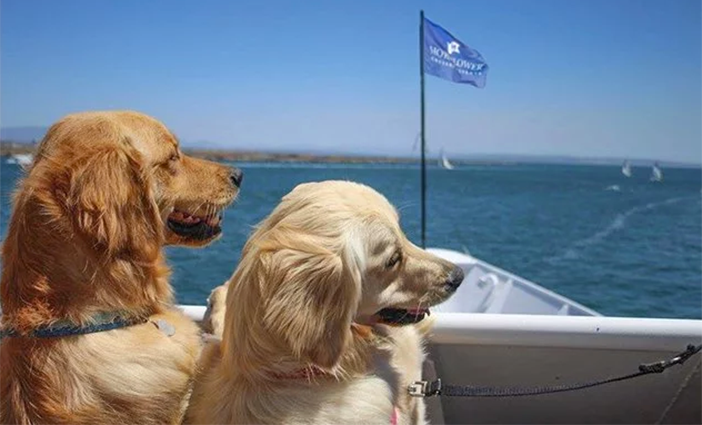 Cruise through the harbor with your furry best friend aboard a Hornblower yacht. Wine Down Wednesday Cruise photo courtesy Hornblower Cruises & Events. Outdoor Movie Nigth photo courtesy Pelican Hill. California Wine Festival photo by Luis Esparza. Dogs on Deck Cruise photo by Hornblower Cruises & Events.